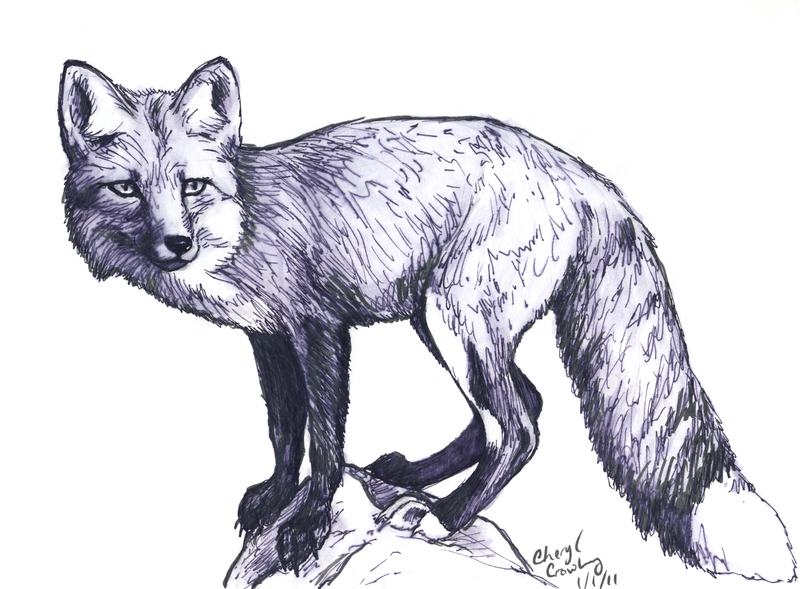 Here is a sketch of a red fox that a made. I will be adding more sketches to my blog, as they the most common artwork I create. I recognized your beautiful foxes! What a great idea to use your sketches for this blog. I noticed that someone already found you from a Google search so your keywords and metadata are working! You’ve got it goin on, girlfriend! thank you! Yeah, I figured sketches would be my main subject as I do them often enough.